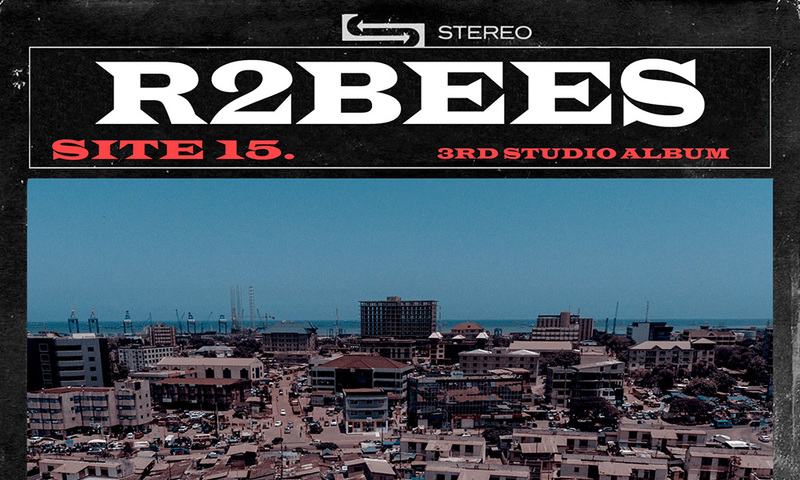 Popular Ghanaian rap/afrobeat duo, R2Bees, have announced via their social media handles, the official release date of their much anticipated 3rd studio album, Site 15. 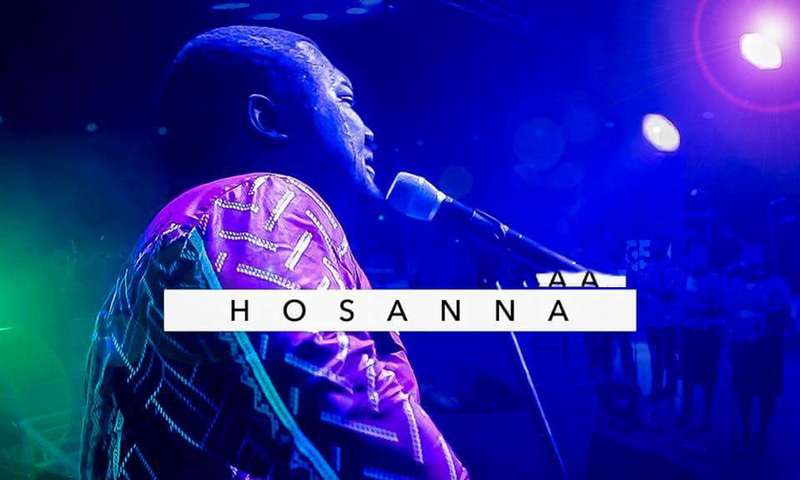 After several months of waiting, fans can be sure to be grooving to the track of their choice by 1st March 2019, the official release date of their latest album, to be made available across all digital music platforms. 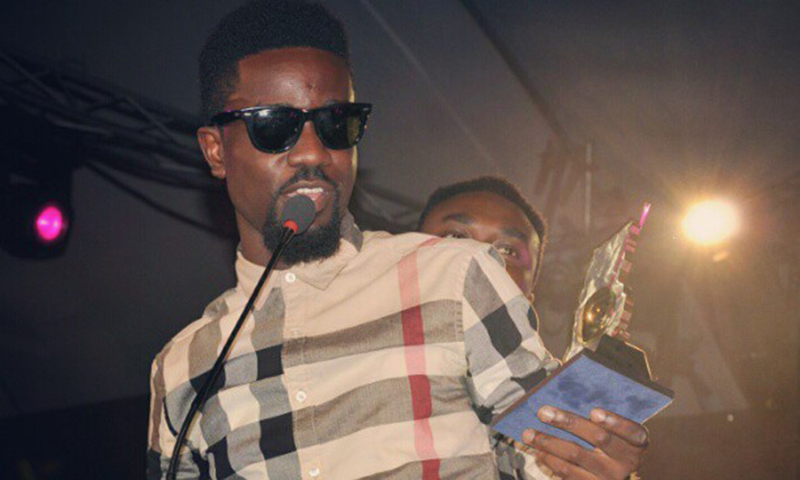 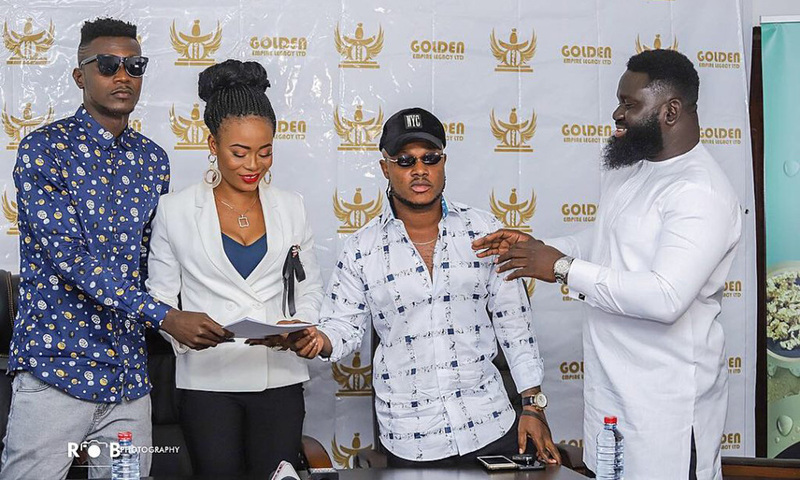 Prior to the album release, the duo has chipped off several hit singles such as ‘Boys Kasa’, ‘Super’ and ‘Beautiful’, which could possibly be enlisted unto the Site 15 album.